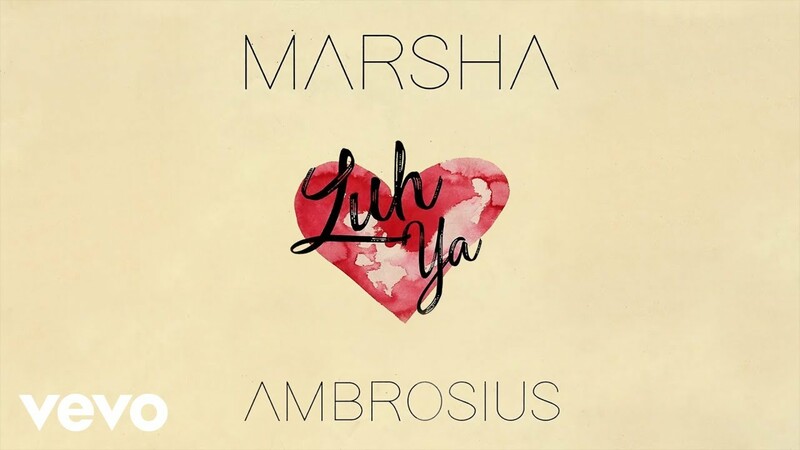 R&B star Marsha Ambrosius is hitting the road once again. Ambrosius recently announced dates for her NYLA 2019 tour in support of her latest album NYLA. Shows kick off Jan. 27 in Las Vegas, Nevada and will hit up San Diego, Chicago, Boston, New York, Dallas, and Atlanta. The trek concludes March 17 in Baton Rouge, Louisianna. Joining her on this tour is her eOne Music labelmate, Elle Varner. 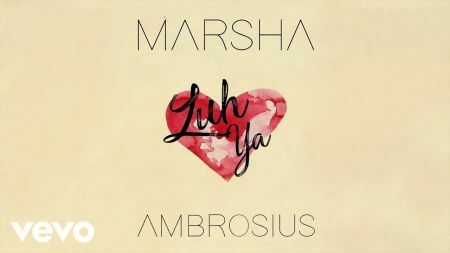 The tour will feature Ambrosius performing tracks from her new album, fan favorites like "Say Yes" and "Hope" and tracks from her former group Floetry. Tickets are currently on sale. Check out all the dates below. Ambrosius recently wrapped up her 50 Intimates Nights tour with Grammy Award winner Maxwell. Back in September, Ambrosius released her highly anticipated third album, NYLA. The LP, which is the follow-up to 2014's Friends & Lovers, features singles "Old Times," "Flood," and "Luv Ya," which you can watch above.